Lundeberg started working in his family’s Utah-based flooring business at an early age. Those days set him on the path to becoming a banking expert as he handled the company’s accounting and financing needs to expand and grow. 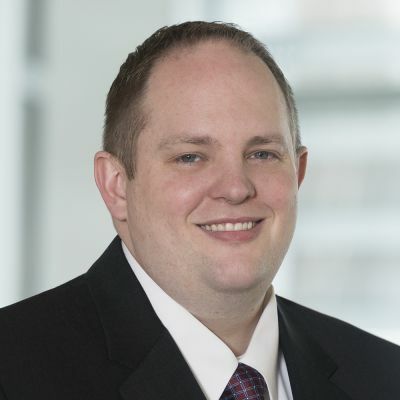 Lundeberg completed First National’s Management Associate Program in 2018 and soon moved with his family to Healy to manage the bank’s branch. He sees Healy as one of the world’s most beautiful areas in the state and looks forward to becoming an integral part of the community.